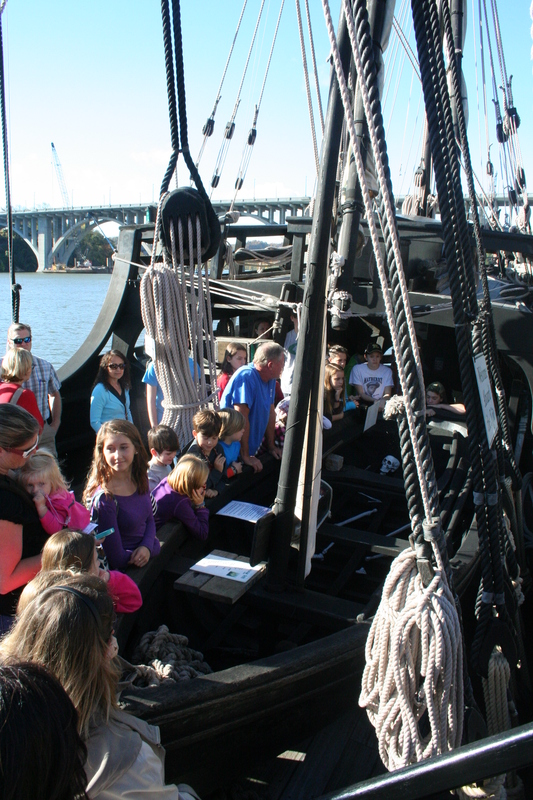 Tour the Nina, Pinta, and (not the) Santa Maria! 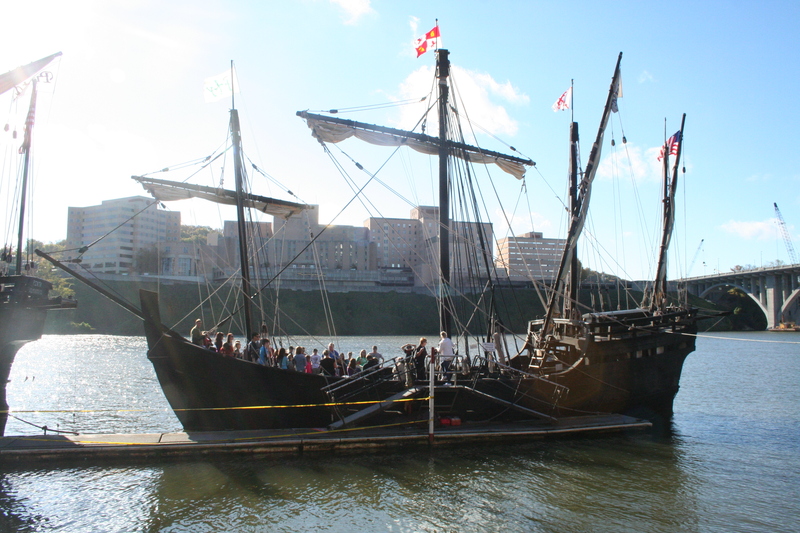 For all of my CC friends, you are singing, “The Nina, the Pinta, The Santa Maria” in your head right now, aren’t you?!?! Several years ago, I had a friend tell me that she was driving all day to see the Nina in Chattanooga. I was confused. Did she not realize that Columbus sailed the ocean blue in 1492, and his ship had probably disintegrated into thin air after 500+ years? 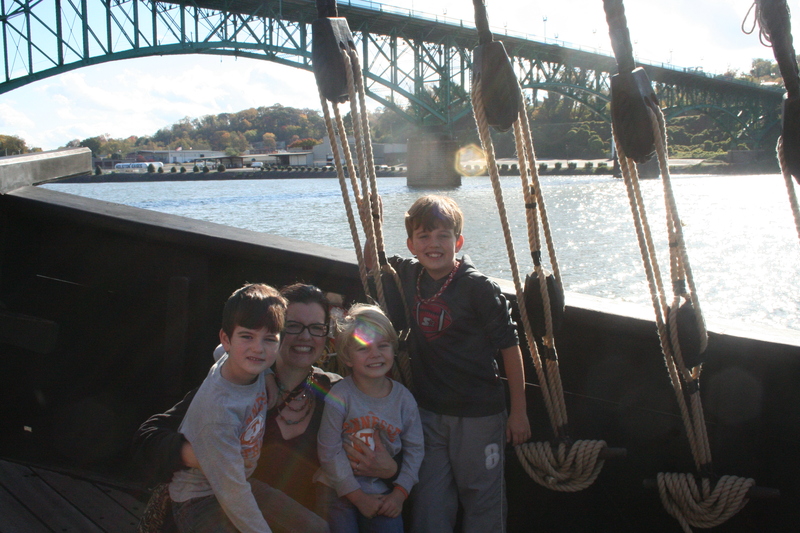 After further conversation, I learned from my friend Heidi that the Columbus Foundation tours the waterways of the U.S. in life-size, fully-functioning replicas of the Nina and Pinta. 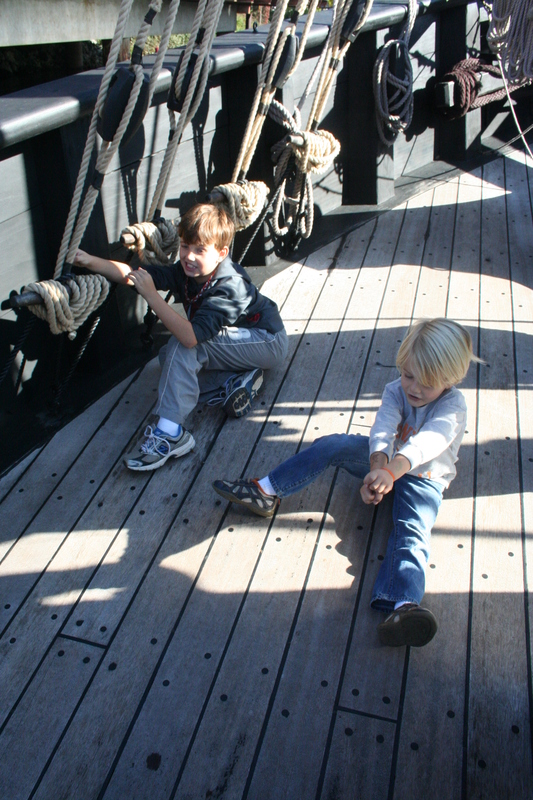 Are you interested in visiting the Nina and Pinta (sniff, sniff! 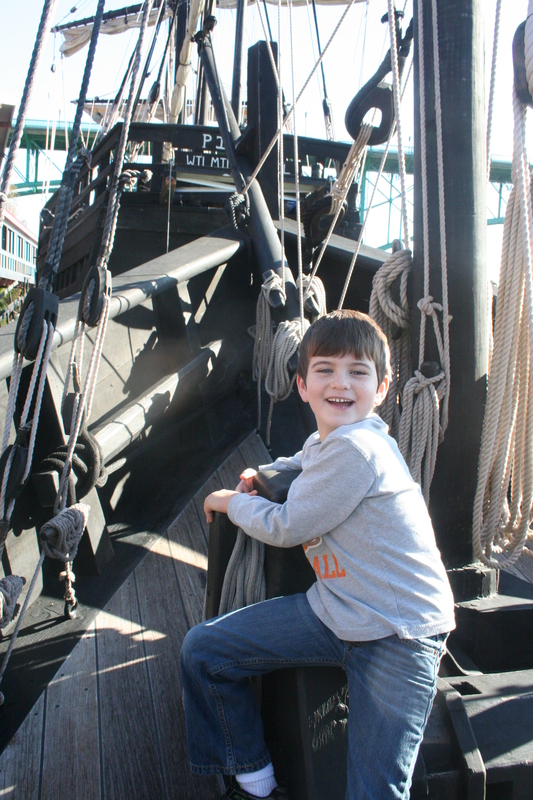 If only there was a replica of the Santa Maria!)? You’re in luck! Here is the 2014 Port Tour Schedule. Hopefully, it will be in your neck of the woods this year! If not, maybe 2015 will be the year for you! Here are some pictures from our tour! 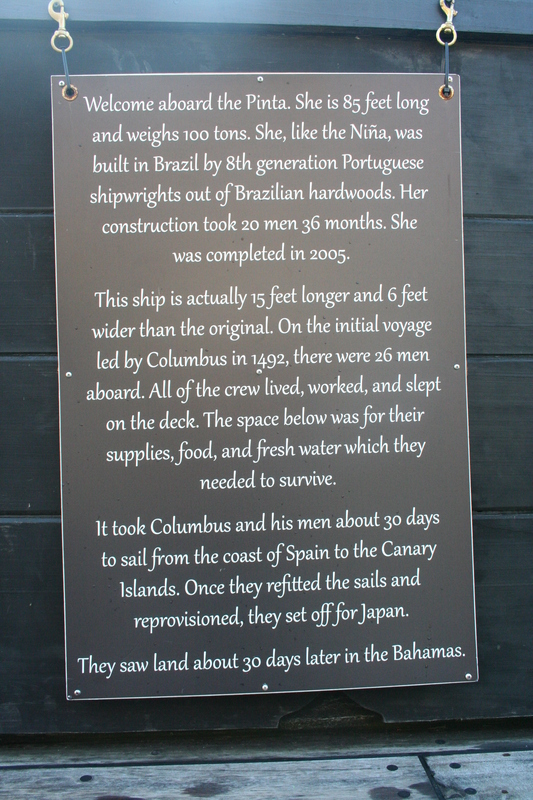 The crew slept on the deck. Again, I’m a wimp! I don’t think I would have signed up on this adventure with Captain Columbus. 🙂 What about you?? I love maps! This was a map similar to what the crew would have used. Listening to our tour guide! These men and women were great fun! 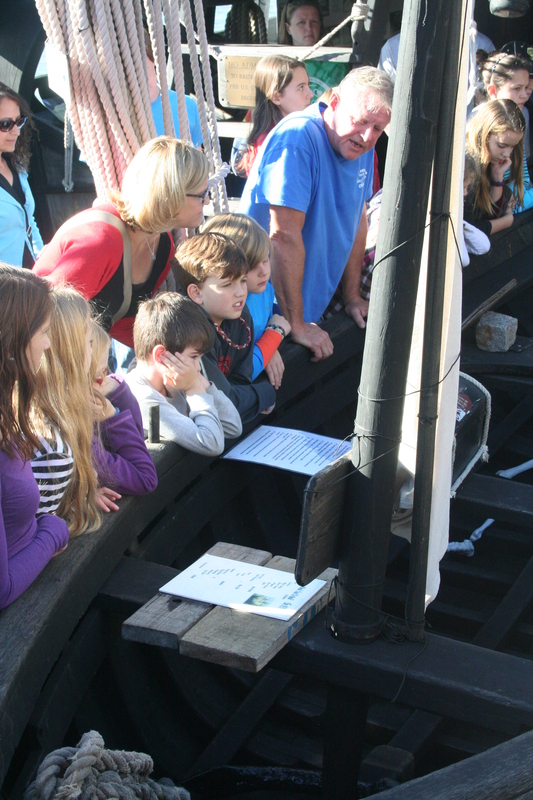 I asked them a million questions about what it was like to live and work on the boats. Many of them signed up to be a part of the crew for the sheer adventure. Fighting off the “bad guys” trying to sink the Nina! I loved this picture because it gives you an idea of the magnitude of the ship’s size. A fun, memorable field trip! 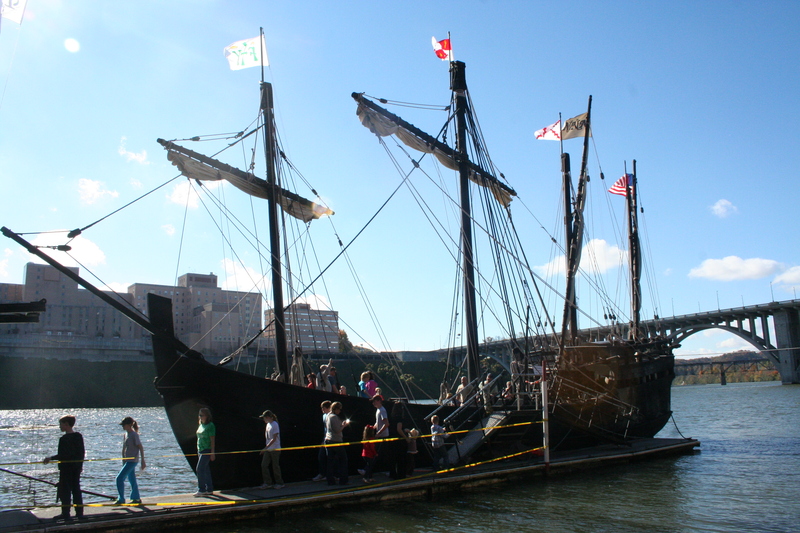 Want to know more about what it would have been like on the Nina, Pinta or Santa Maria? Read Pedro’s Journal with your kiddos! We are reading it now and thoroughly enjoying it! This site is independent of Classical Conversations® and was not created and is not maintained, supervised, approved, authorized or endorsed by Classical Conversations®. While the materials available on this site are intended to compliment and expand upon the factual material presented in the Foundations Guide, 4thEdition from Classical Conversations®, they were not prepared by and are not approved for use by Classical Conversations® as part of their sanctioned educational model. You may visit the Classical Conversations® website at www.ClassicalConversations.com, and find approved supplemental materials atwww.ClassicalConversationsBooks.com.